Loading...Like a loving family, Absolute Dental believes in caring for each and every member of our fold. This means that every patient is treated with compassion. We take great pride in caring for entire families and don’t take that responsibility likely. We are humbled by a number of times a single patient has referred us to the rest of their family. 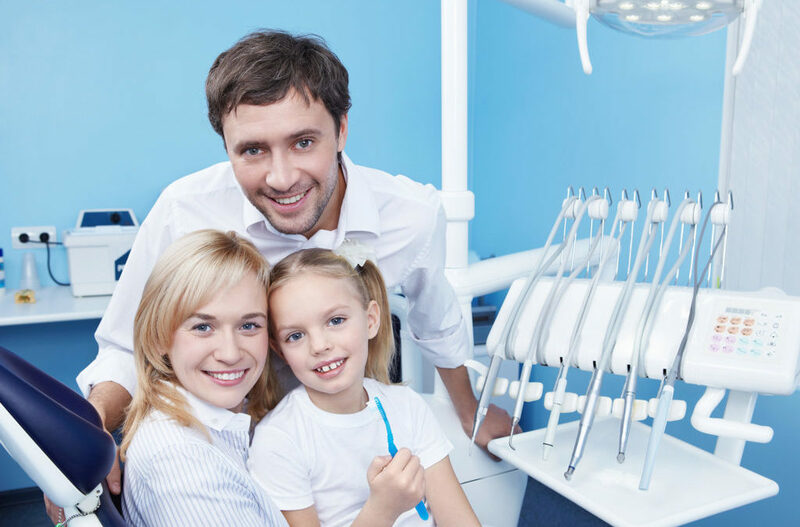 It is important to us that our patients feel like that they are being cared for by the best family dentist. The only way this can happen is through trust and compassionate care. Being the best family dentist is about building long term relationship. This can only happen by building trust. We are overwhelmed by the word-of-mouth referrals to family members. Thank you for trusting us with not just your dental health care but that of your entire family as well. We hope that you continue to think of us as the best family dentist for you and your loved ones. For more information on how we can take care of you and your family members, contact Absolute Dental today.